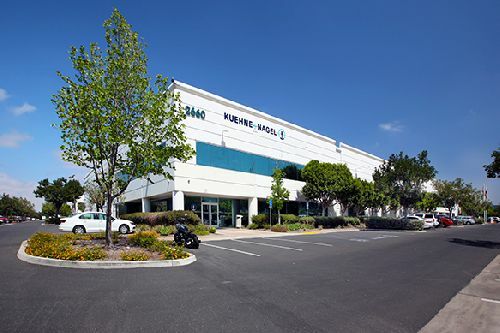 A four-building industrial portfolio totaling 544.9k sf in San Diego’s Otay Mesa submarket was acquired by an affiliate of IDS Real Estate Group. The price was not given out. Situated on 28.1 acres within the Siempre Viva Business Park, the 99%-leased portfolio is located at 8690 Kerns St, 2660 Sarnen St and 8863 and 9043 Siempre Viva Rd. It features convenient access to San Diego’s major distribution corridors, including Interstates 5, 8, 15 and 805, which connect to Southern California’s vital trade routes. The portfolio is in San Diego’s Otay Mesa Industrial submarket, which is home to the highest concentration of Fortune 500 companies in San Diego and benefits from its proximity to the United States/Mexico border. Originally constructed between 2001 and 2003, the portfolio properties feature 24- to 32-foot clear heights, wide truck courts, loading via 98 dock-high and 14 grade-level doors, an above-standard parking ratio and low office build-out. HFF’s Nick Frasco, Nick Psyllos and Andrew Briner represented the seller in the deal.